Iceland can still qualify, but they have it all to do against one of the most performing sides of this tourney so far. 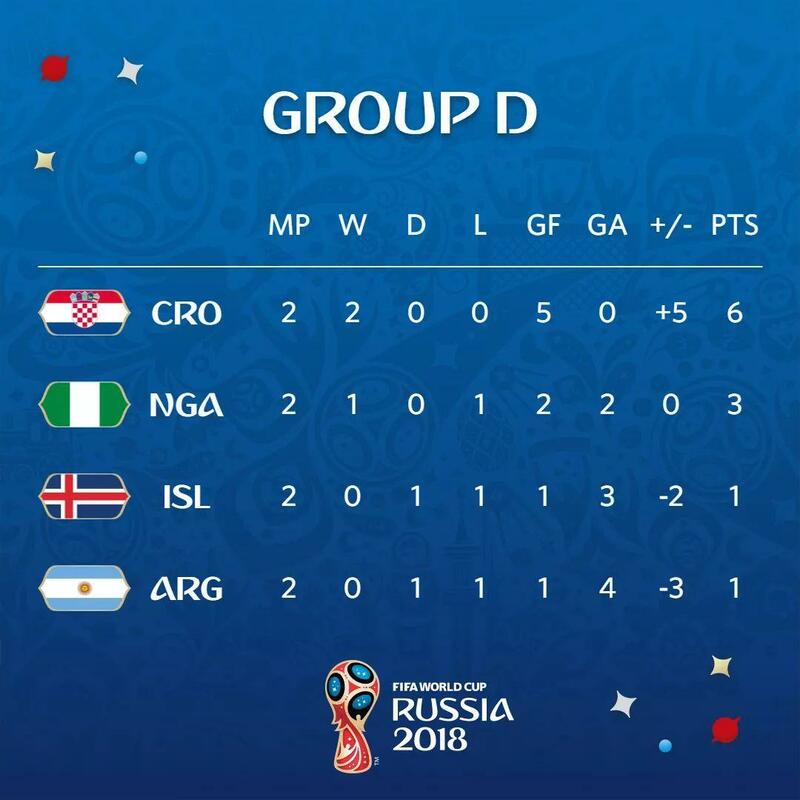 After losing to a spirited Nigerian side in their second group game, the heroics of day 1 where they held almighty Argentina to a 1:1 draw meant nothing and they now have to fight for their lives. Croatia are very likely to rest key players, after demolishing Argentina 3:0, giving them maximum six points, the likes of Luka Modric, Ivan Rakitic, and Mario Mandzukic can all rest while fringe players run the turf. There are very little chances that Croatia will lose top spot, in fact, only Nigeria can knock them off and it would take the performance of their lives to make such happen, with superior goals, a whopping +5, Croatia can start preparing for whoever comes second in group C.
Gylfi Siggurdsen has questions to answer, his penalty miss against Nigeria needs atonement, he must take responsibility here and drive these strong debutants to a result here.